Don't head into another summer with outdated cooling appliances. Get the professional and reliable service you deserve from the HVAC experts you can trust to solve your problems. 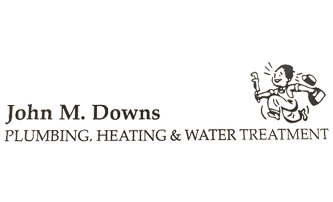 We have been serving the Bloomsburg area since 1985, and have over 30 years of experience answering all of your HVAC questions. 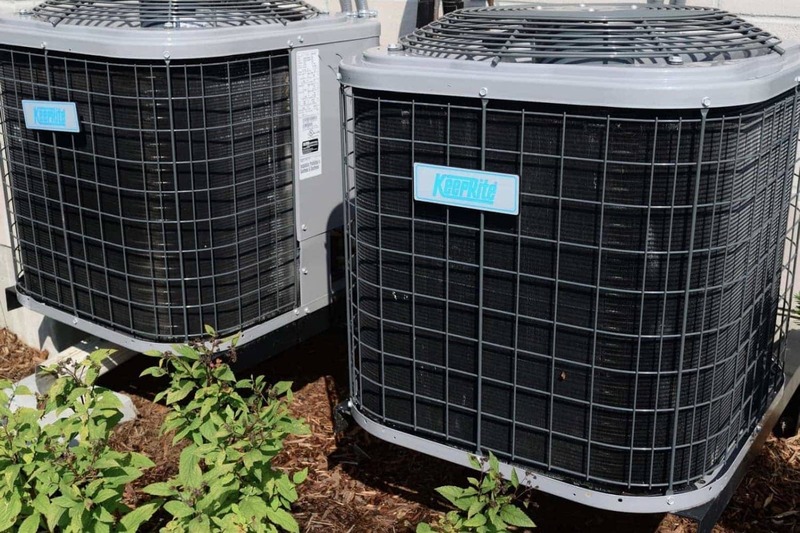 If you have noticed costs skyrocketing and can't seem to figure out why, it may be due to an outdated cooling system. Whether you have gas, or oil, we can install or repair your system to ensure it is running at its max ability. If you are in need of a new unit, we will be sure to let you know after a thorough inspection. New models pollute less and are a lot smarter for the environment. Replacement isn't always necessary. 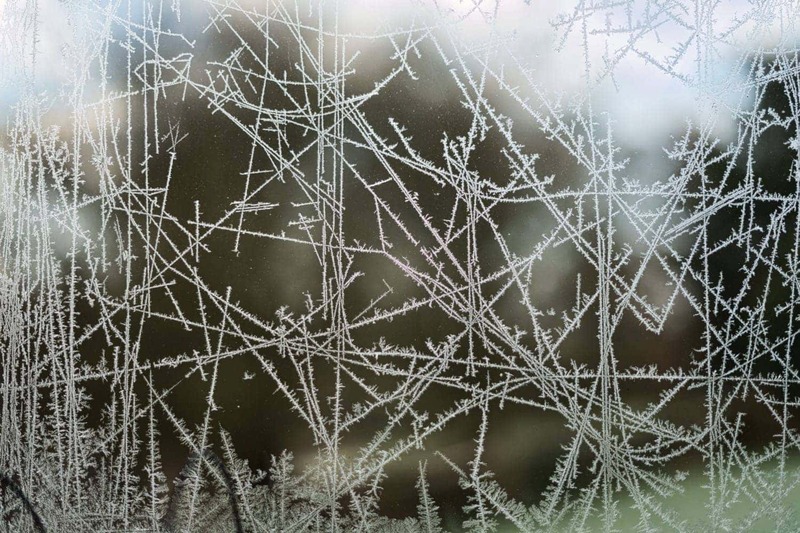 Your heating issue could just be a clogged filter, loose wire in the thermostat, or a fuse issue. We'll never install anything you don't need. Professional Plumbing At Affordable Prices!  © 2019 Downs Plumbing, Heating, And Water Treatment by Jason Rogers.